PHENOMINAL SUNNY SOUTH/EAST CORNER WITH LARGE BALCONY. GREAT CITY VIEWS, LARGE OPEN LIVING SPACE. HIGHLY UPGRADED UNIT: MAPLE 42" KITCHEN W/GRANITE, HARDWOOD FLOORS, BALCONY, IN UNIT WASHER/DRYER , DEEDED PARKING INCLUDED IN PRICE! JUST STEPS AWAY FROM MAG MILE, JEWEL,AND TRANSPORTATION. 630 N State #2208 Chicago, Illinois 60610 is a condo property, which sold for $455,000. 630 N State #2208 has 2 bedroom(s) and 2 bath(s). 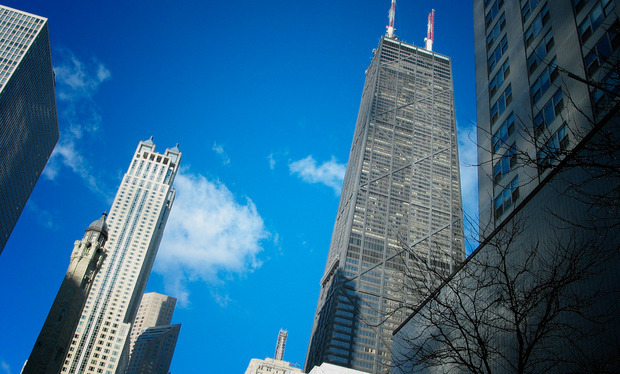 Want to learn more about 630 N State #2208 Chicago, Illinois 60610? Contact an @properties agent to request more info.